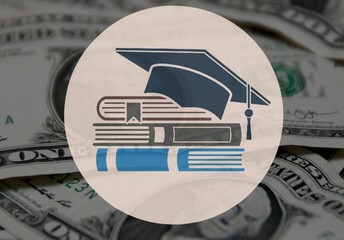 The NCA Board of Trustees would like to announce that currently enrolled families who are primarily responsible for bringing in new students will be eligible to receive a $2,000 tuition credit for each new student enrolled. 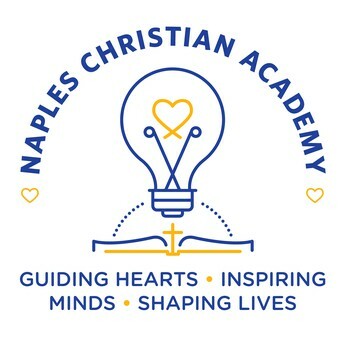 This new policy is effective for new enrollments on or after March 7, 2019. 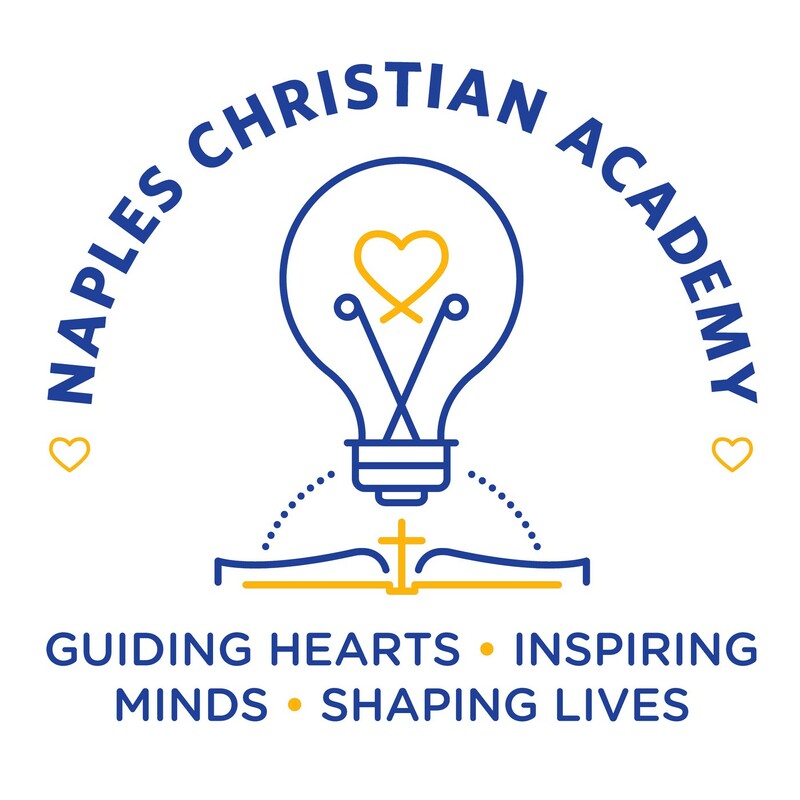 The sponsoring family may elect to designate part or all of this credit toward the tuition for the new student(s). Congratulations to our young mathematicians and their teachers!!! 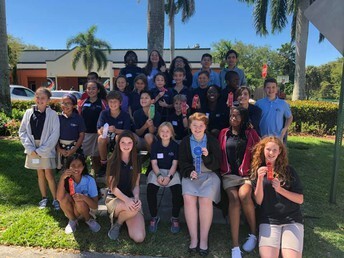 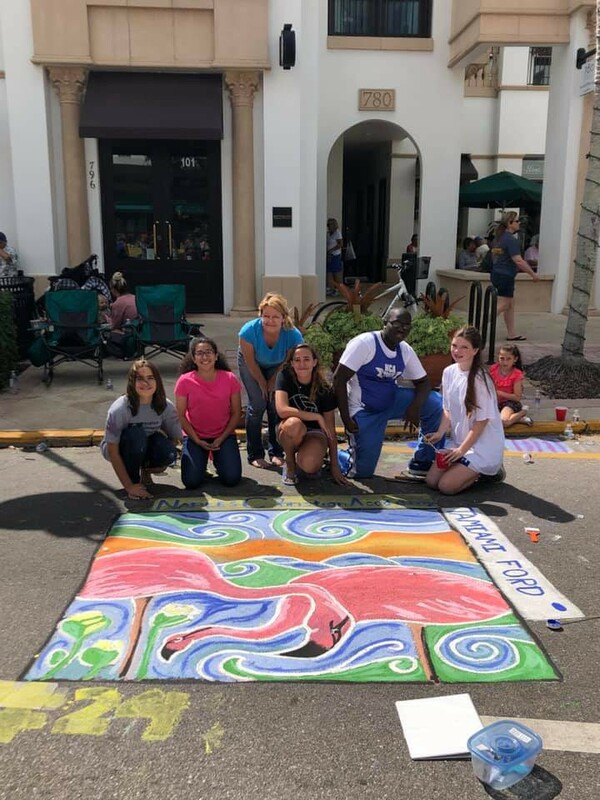 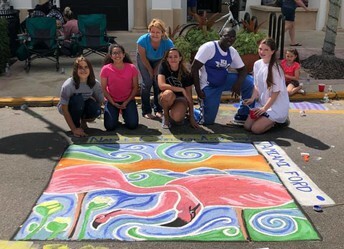 We received third place in the popular vote category for our size square at the Naples Chalk Art Festival on 5th Avenue on March 9. 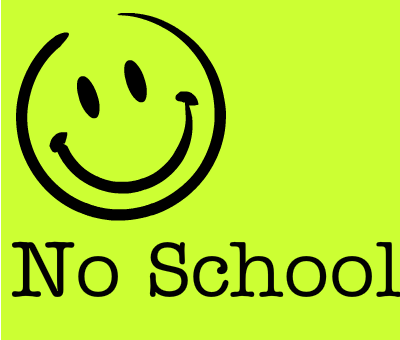 There will be no school on Thursday, April 4 (professional development day), or on Friday, April 5, (hurricane make-up day). 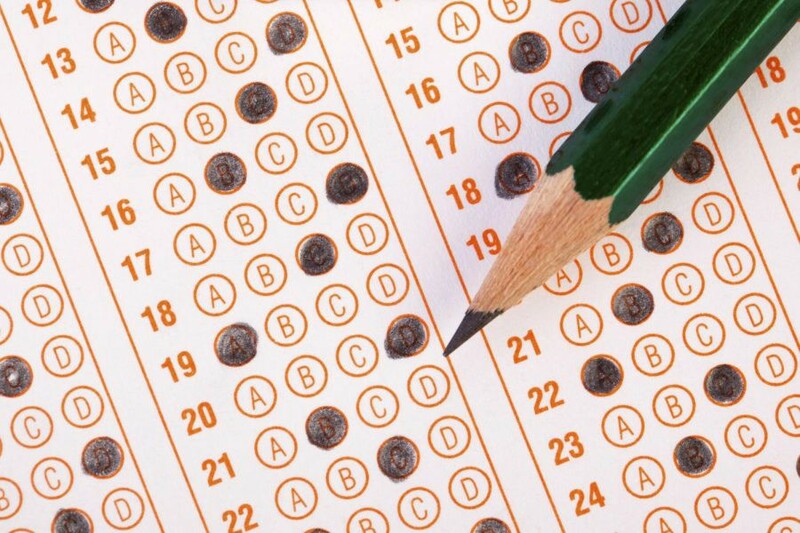 Our annual TerraNova testing for grades 1st-8th, will take place April 8th-12th. We kindly ask that no outside doctor or dentist appointments be made during this week.